Announcement Delays in shipping are expected at this time until Canada Post employees/union comes to an agreement. They are on a rotating strike, so mail is still moving. 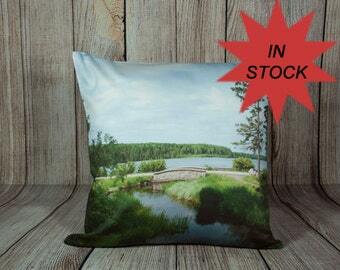 Photography prints, photo pillow covers, and more for your home decor needs. Greeting cards available as well to complete your gift purchase! Looking to hang a photo in a specific room? Message me and I will try to give you an idea of what it will look like in your setting. Delays in shipping are expected at this time until Canada Post employees/union comes to an agreement. They are on a rotating strike, so mail is still moving. 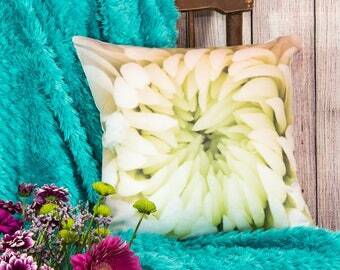 I love this Pillow cover as for the quality and artistic individuality it gives my room. It was delivered on a timely basis and packaged in a stylish professional manner. I'm buying another little horse/pony one today :-=). Sewing in stock pillow covers. Cutting front and back for super large pillow cover. Pressed and ready to package. Out and about shooting a sunset at the lake. I have had always had a heart for capturing moments and the beautiful things in life. Back in my school days, I'd take my mom's old camera to take pictures at school or school events and would get teased that I had Noah's camera (implying it was ancient). Little did I care, since I got to take pictures! I finally bought my first camera in high school which is just a point and shoot film. After finishing high school (don't remember how many years exactly), my boyfriend (now hubby) bought me a Pentax point and shoot with great zoom. Now I got teased about the long nose, but the camera did wonderful photographs. The first winter we were married, we had just returned from Dominican Republic and I was trying to fill up my film and dropped my camera upon coming inside. A broken lens and battery case later, I managed to save all my trip photos! Well, time to buy a new camera, so on to digital I went. I was nervous about the change but it was all the rage. I got a Kodak DX7590 which was a great camera and produced wonderful photos for the four years I used it. I started to get into photography books and making this a serious hobby, so I upgraded (after much research) to my Nikon D80 along with a couple of lenses. It's been a number of years, and I've added a few lenses to my collection and also recently upgraded to a full frame camera! I love to shoot nature, macro, food and product for other business'. I've really enjoyed working with the clients I have so far, and look forward to going more into product photos as my life schedule changes as children don't stay small forever. I also sell prints of my photography in my shop on luster paper, canvases, reusable calendars and pillow covers. If there's anything else you'd like to see, I'm open to new ideas! Since not everyone gets to travel the world, or has talent with the camera, I decided to make photos available from my corner of the world, including still life shots! Owner, Maker, Designer, Curator, From Photography To The Post Office. I'm a...Christian, wife to a wonderful husband, mother to five beautiful children, book keeper for husband's business, crafter, including scrapbooking, sewing, crochet, & cross stitch. Enjoy cooking & baking. Horses are my favorite animal. Professional lab printing excellent quality canvases. 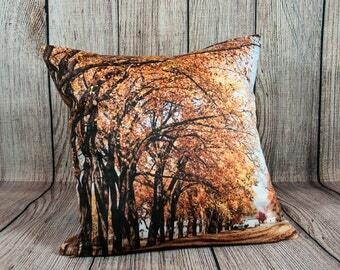 Professional company printing fabric for scarves. Professional lab used to print bulk greeting card orders. Company printing fabric for the fronts of my pillow covers. Professional photo lab printing all larger sized photography prints.